That’s what you get for talking about fondue like it’s not delicious! 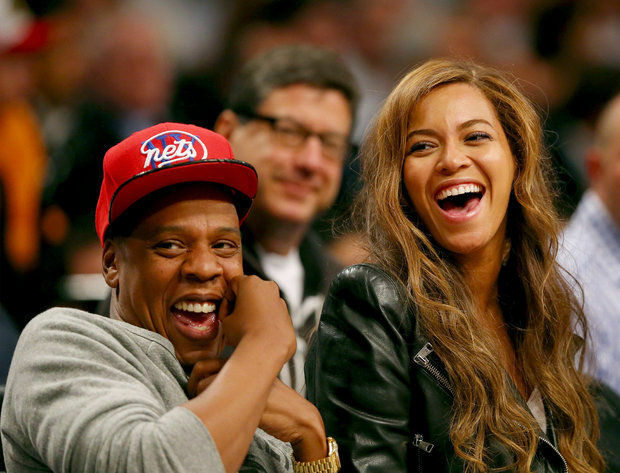 Jay-Z got the last laugh at Game 6 of the playoffs. 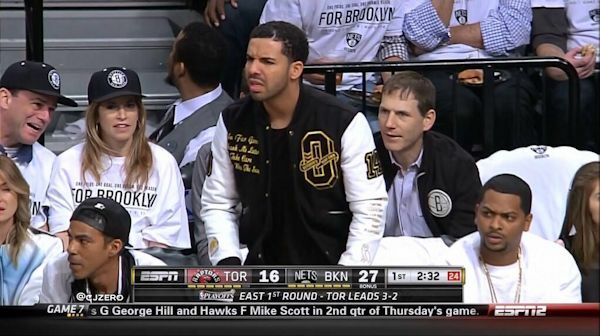 After Drake took shots at the Brooklyn rapper and his supposed penchant for melted cheese and had the nerve to lint roll his pants during an earlier series in the game, Hov superimposed a Brooklyn jersey on Toronto’s own. See the fall out below. It was a loss so heartbreaking that Jay-Z took a moment to break his Twitter drought. Seriously, Mr. Carter hasn’t been on Twitter since last July. He also took the high road. I wouldn’t have. What do you think? 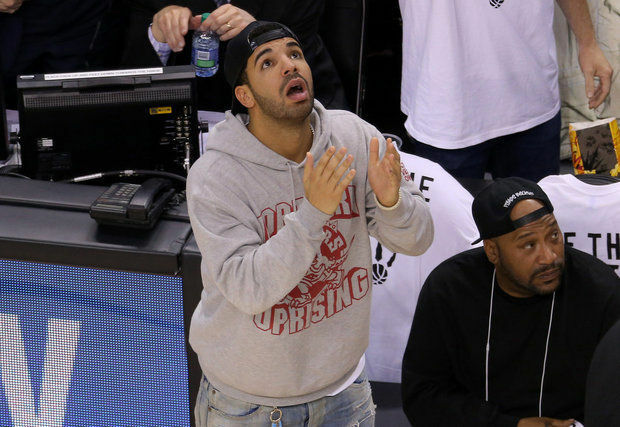 Did Drake deserve the prank or did Jay take it too far? Sound off below!